Auto Basics AC Systems Check! Nobody wants to think about fixing a broken automobile air conditioning system when the weather is cold, but maybe you should. 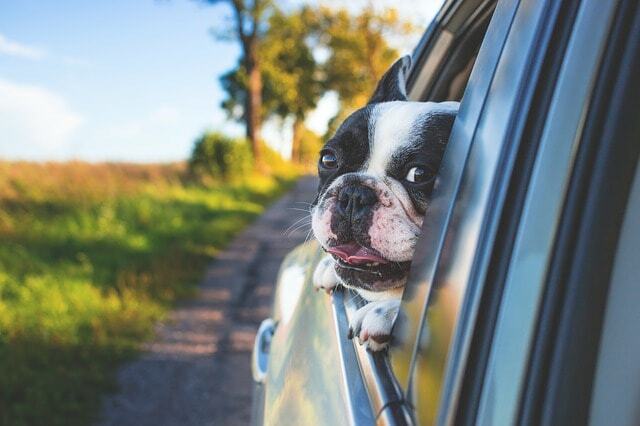 As we move into the summer, however, suddenly having a car air conditioning system that works – and works WELL – becomes a top priority. Having an AC system that “kind of” works may be sufficient for you, but faulty AC can cause bigger damage to your car down the road if left unattended. An AC running on low or dirty coolant, or on faulty electrical wiring, can end up ruining the entire air conditioning compressor. Car AC systems are connected to the rest of the vehicle’s electrical system. An electrical surge or an AC malfunction can cause problems with the rest of the car such as poor idling, fuel inefficiencies or drained batteries. Generally, auto air conditioning systems are fast, easy and inexpensive to fix. Most problems are coolant-related, and may often be as simple as getting a coolant flush or refill or repairing a leak. With that said, unless you’re a qualified mechanic, a car’s AC system is not something you want to fix on your own at home. Most do-it-yourself instructions for fixing broken AC’s contain scary phrases, like “it is illegal to release freon gas into the atmosphere” and “be sure to wear proper hand and eye protection”; it’s best to leave this up to the professionals. 1) Coolant and/or Refrigerant Leaks. 4) Faulty Car Electrical System. If one of these symptoms applies to your car’s air conditioning system, it’s probably time to have it inspected by a mechanic. Caught early, most auto air conditioning problems are fairly easy and inexpensive to fix. Stay Cool All Summer Long. Book a full-service and get your A/C system checked for FREE! The A/C check does not include any system repairs or parts. Offer cannot be used in conjunction with any other offer, discount or promotion and cannot be redeemed for cash. Wcarey reserves the right to amend or withdraw this offer at any time without prior notification.